Completely remodeled in 2008, move in condition, single story Victoria Knolls cottage! 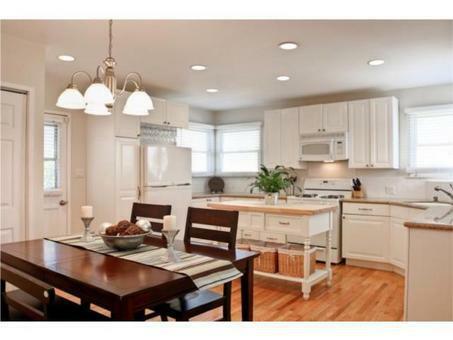 Bright open floor plan and huge kitchen make this home ideal for family or entertaining. French windows and doors, fireplace, hardwood floors throughout, plantation wood shutters, upgraded granite countertops, brand new dishwasher, garbage disposal, microwave and stackable washer and dryer. Recessed lighting in the kitchen, bedroom, and living room...ADT security system. Award winning Torrance School District. Complete overhaul of backyard landscaping (very private) creates perfect environment for barbeques and outdoor gatherings. Quiet family neighborhood and cul de sac location make this a low traffic area.